Choose from the large selection of Certified Loose Diamonds, Bridal Jewelry, Diamond Engagement Rings, Wedding Bands, Anniversary Rings, Designer Jewelry and Watches with a 30 day money back guarantee at the Jewelry Store of Van Scoy Diamonds located in Greensboro, NC, North Carolina. Many other locations may claim to be diamond experts, but when you put the word right in your name, you are making a statement that diamonds are not only what you do best, they are almost exclusively what you focus on. Van Scoy Diamonds of Greensboro, North Carolina is one such business, and they are willing to show you just how far their passion for diamond engagement rings, loose diamonds, certified diamonds and diamond encrusted bridal jewelry goes. 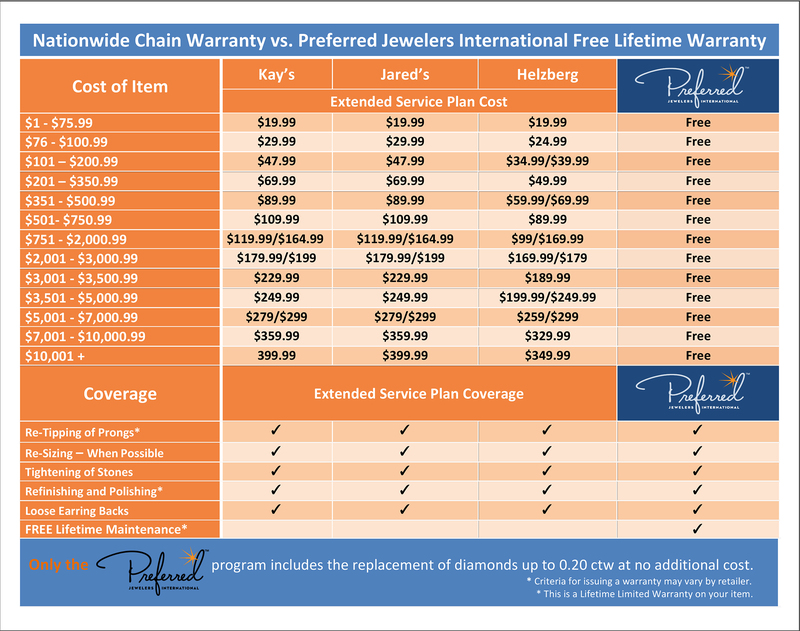 Many other jewelry stores only go as far as local diamond markets to select their diamonds. Some don’t even do that much but instead rely on sales people to come calling on them, and order their diamonds from the meager selection they bring with them. Van Scoy Diamonds goes to where the diamonds are…to the international diamond exchanges located in Antwerp, Belgium and Tel Aviv, Israel. There they get to be among the first to see the diamonds as they are brought to market. This gives them the opportunity to hand select the finest diamonds available, making sure they are bringing home a wide selection to choose from so they can offer the perfect diamond necklace or diamond earrings to each and every one of their customers, regardless of the size of their budget. Having the best diamonds will only take a jeweler so far. That is why they employ the finest craftsmen and women from around the world, so they can take these diamonds and create some of the most stunning works of original jewelry. When they travel to these international diamond markets, they also have the chance to meet up with the world’s most sought after designers. By meeting with them personally and directly, it assures them they will be able to offer their customers the most popular styles of jewelry available as well as the classic and timeless designs many of these designers have become famous for. 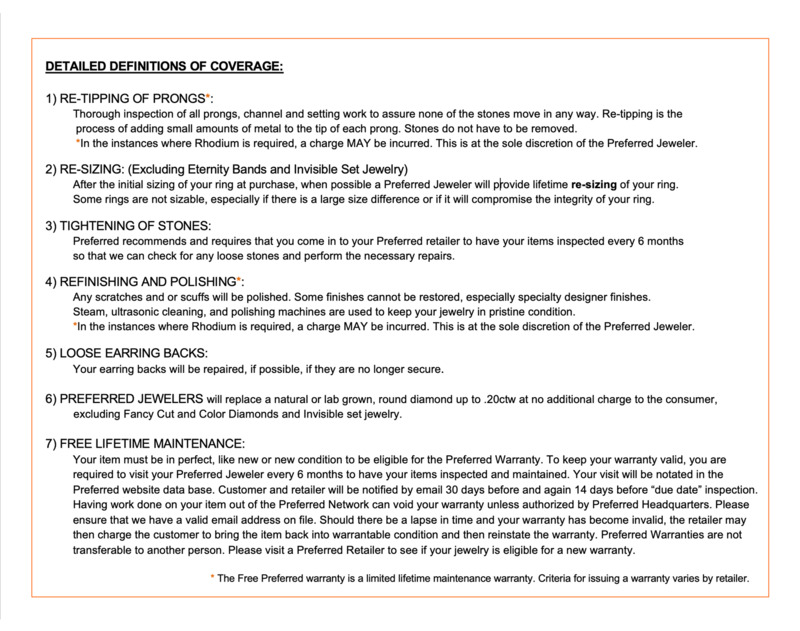 Buying diamond jewelry, for whatever the reason may be, is not something that should be taken lightly. If you have the opportunity to buy the world’s best diamonds at a price that cannot be matched, you owe it to yourself to do so. Visit the experts at Van Scoy Diamonds and see the difference a diamond expert makes.